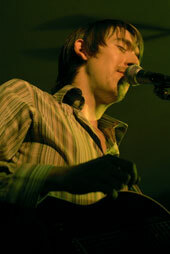 Apart from playing with Dr Blue, Ryan is a singer-songwriter in his own right, with a number of self written and produced albums. 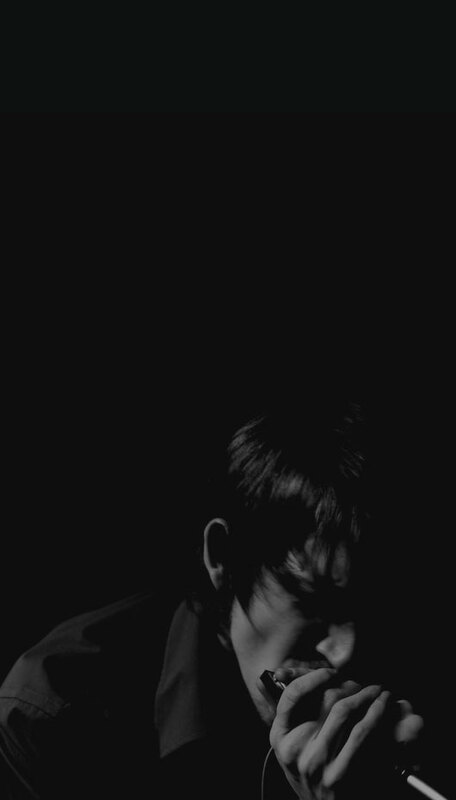 Check out his myspace and CD links on the right. 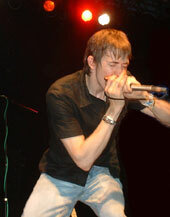 A multi-instrumentalist, he plays bass, electric and acoustic guitar, drums and keyboards. 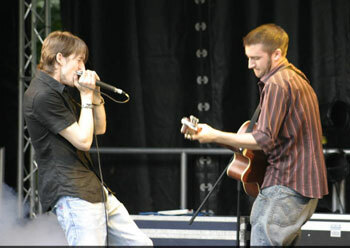 He is one half of acoustic duo THE HEAT (below), with Antonio Lulic. and PERFECT SECOND (formerly SWAY) (below) with Alice Hegarty. A new project is an original funky blues band called SHROOD, along with JIM THE GRYNN on guitar, MATT BRADLEY (ex The Bluefoot Project) on bass and Doc Martin`s son ADAM LARNER on drums. 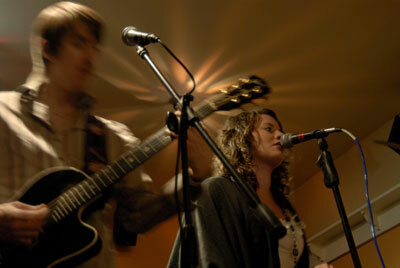 Ryan also runs the open mic sessions at O`Donoghues on Monday nights, and the acoustic sessions on Thursday nights.